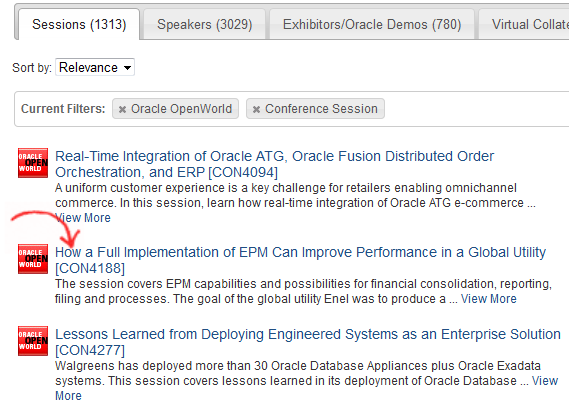 66 PeopleSoft Presentations from OOW 2013 - Ready for Download! April 19, 2019 You are here:Home General 66 PeopleSoft Presentations from OOW 2013 – Ready for Download! 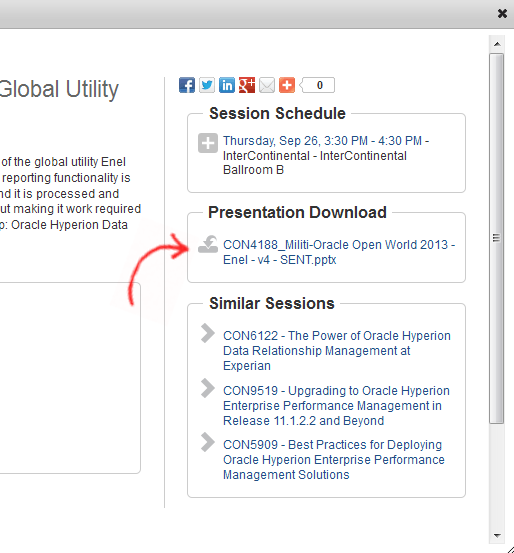 The presentations used at Oracle Open World 2013 has been generously made available for public, this time too, by Oracle. Here are all the ones that are related to PeopleSoft. 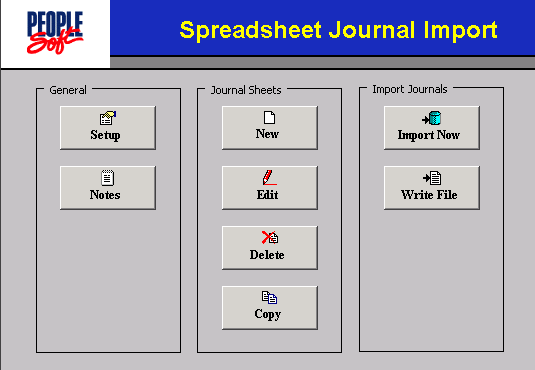 These are just links to the files hosted by Oracle, you can click to download or do a righ-click and save! If you are interested in the presentations for other technologies as well, please head over to the bottom of this post. Here’s a link to the content catalog that lists all presntations made available. Use the filters on the left to limit the resuts to your area. Click on the search results and you will get a pop-up / page that has the link to download the presentation. Please note that all listed sessions do not necessarily have a presentation attached.